See scan - perfect condition. 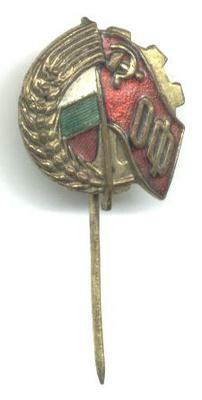 This is a nice Bulgarian communist era right after the war and sometimes between 1944 and 1946 partisan pin / badge. Nice militaria / military collector piece and one of the nice Bulgarian military pins.